While Canada is light years ahead of the US in things like credit card transactions, one thing they’re behind on is cell phone coverage. I know they have some of the most expensive cell phone plans in the world and their reception can become very spotty. This is understandable considering they are the second biggest country in the world by landmass, but population-wise they have a little over Wisconsin and Texas’ population combined. This means they have to spread out costs on much fewer people and also have many sparsely populated areas. Obviously, this combination of factors, by pure economics alone, doesn’t work very well to have robust cell phone coverage. 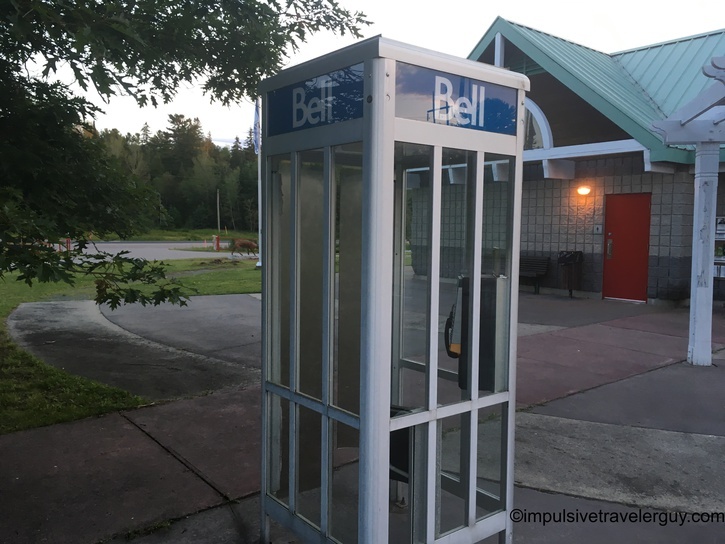 I have found in cities like Winnipeg, Thunder Bay, and Toronto to have great cell phone coverage, but the second you get anywhere in between, you lose a signal and it becomes very spotty. 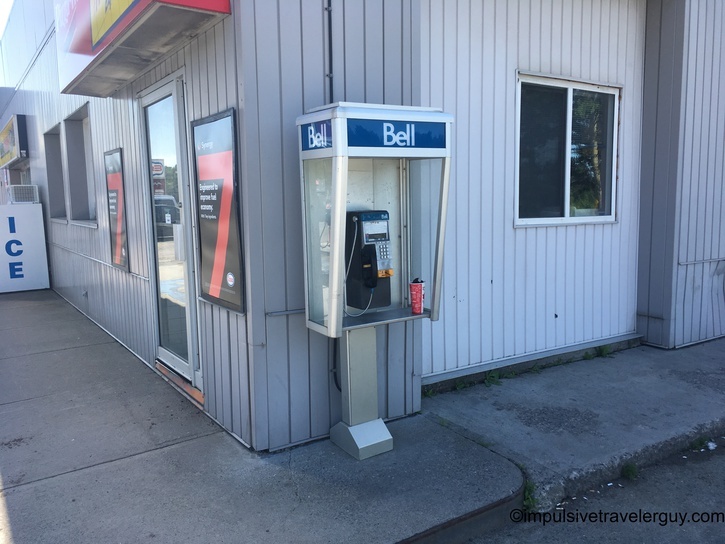 With spottier coverage and also more expensive plans, it makes sense to rely on the older landline infrastructure. 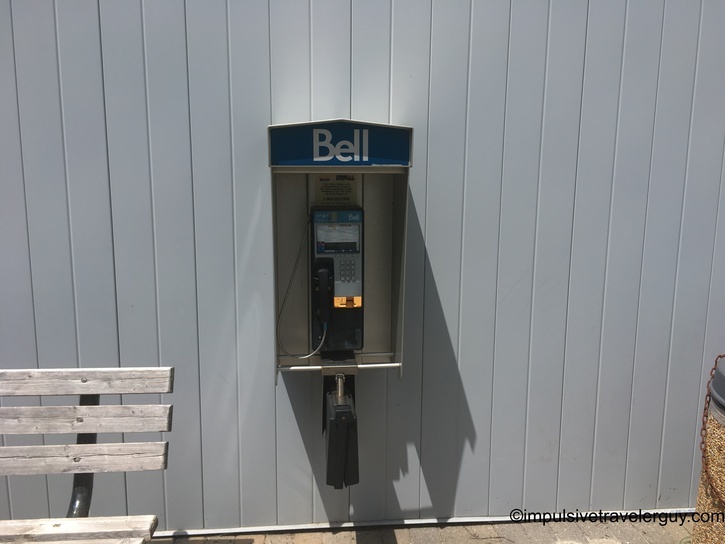 As I visited Thunder Bay more, I noticed there were a lot of pay phones everywhere and sometimes it seemed like on every block. 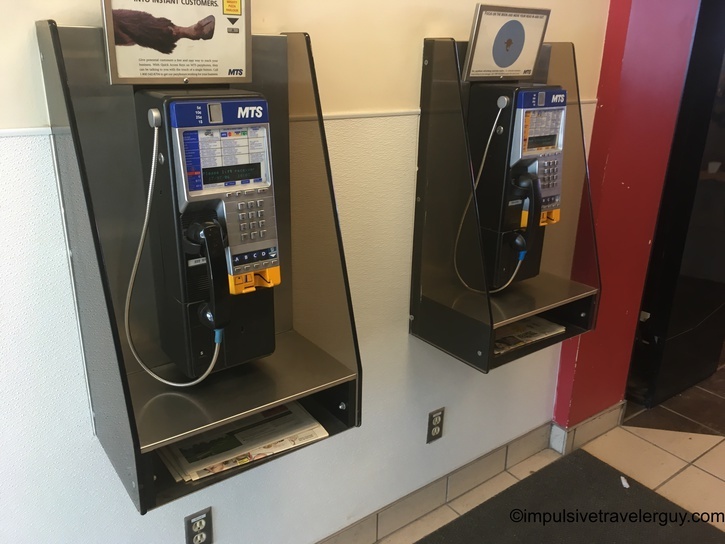 When I’d go to gas stations or even rest stops, there’d be either pay phone around or even full phone booths. 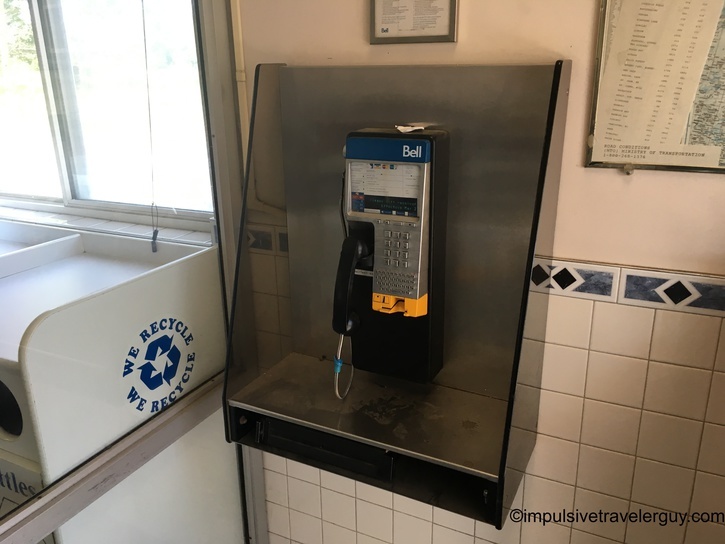 Now don’t get me wrong, there are still pay phones in the US, but I do notice it’s a way more common thing in Canada. 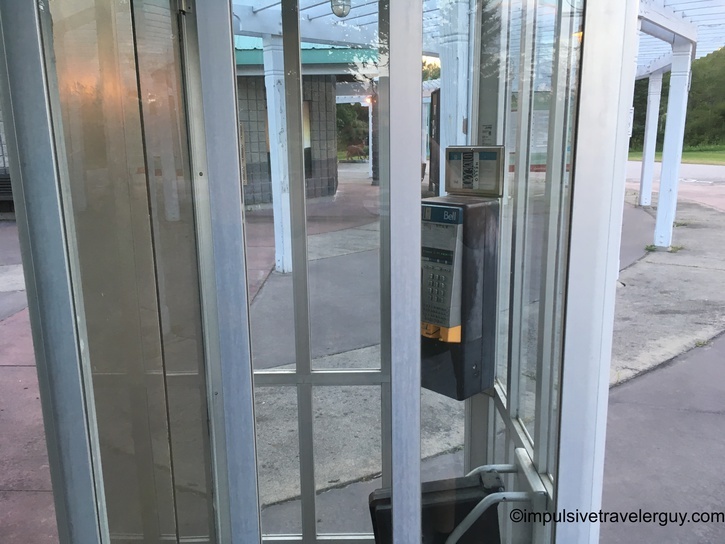 While my phone worked in places I needed it, it is kind of reassuring in a way to know there’s still plenty of pay phones out there if I were to need one and my cell phone wasn’t working. 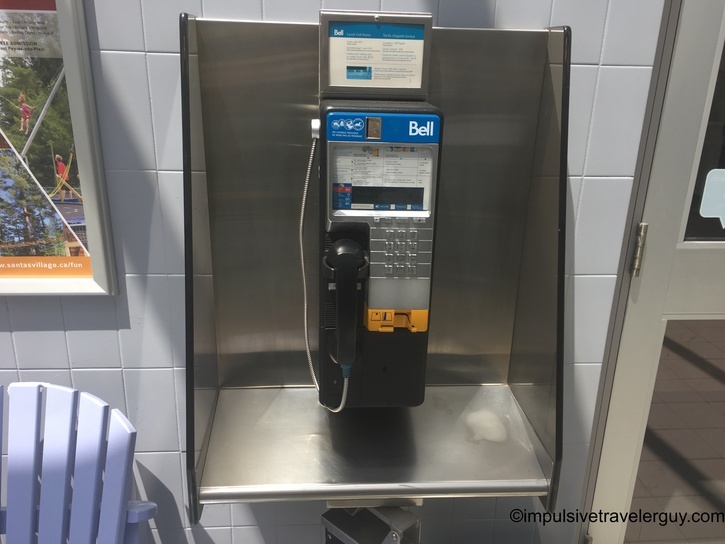 Obviously, it would have access to 911 (which Canadian 911 is pretty much the same as American 911 from my experience), if I needed it, or I could make a call to someone else if need be. 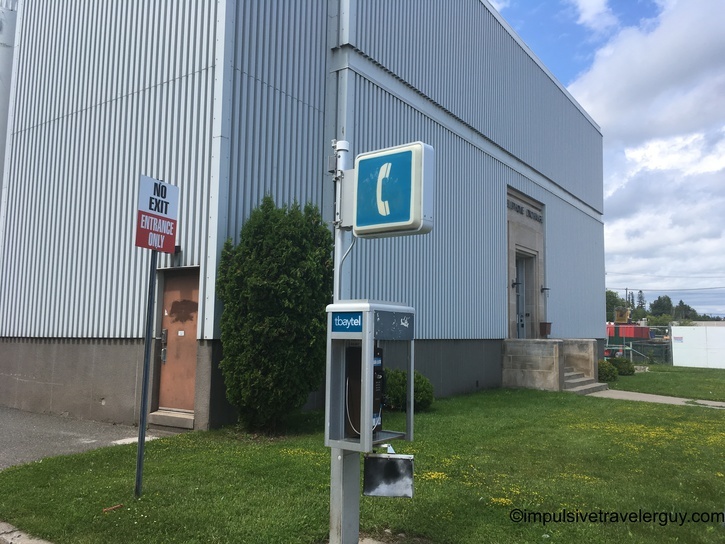 I wonder if technology will make putting up towers cheaper and the coverage will become better in Canada, but at least for the time being, it appears the older technology of land lines is a vital part of the telecommunications structure in Canada.